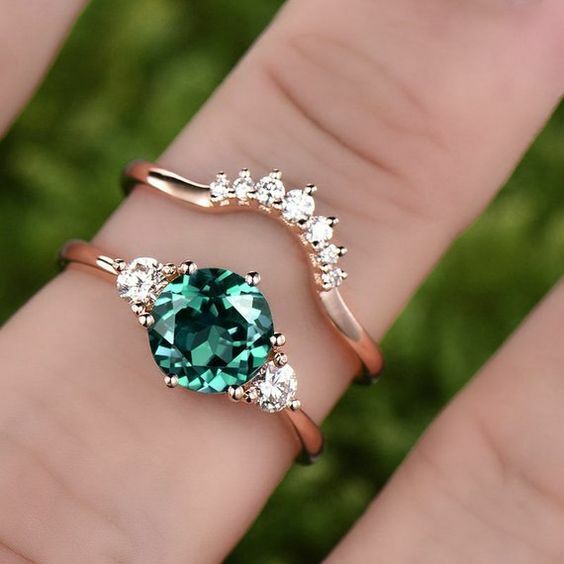 Birthstone engagement rings are a hot trend with brides-to-be in 2019. Brides are trading in the traditional diamond for other gemstones to create personalized styles. Diamonds remain the number one choice for engagement rings overall, but we’ve started to see more and more couples break from the norm and opt for unique, personalized rings. 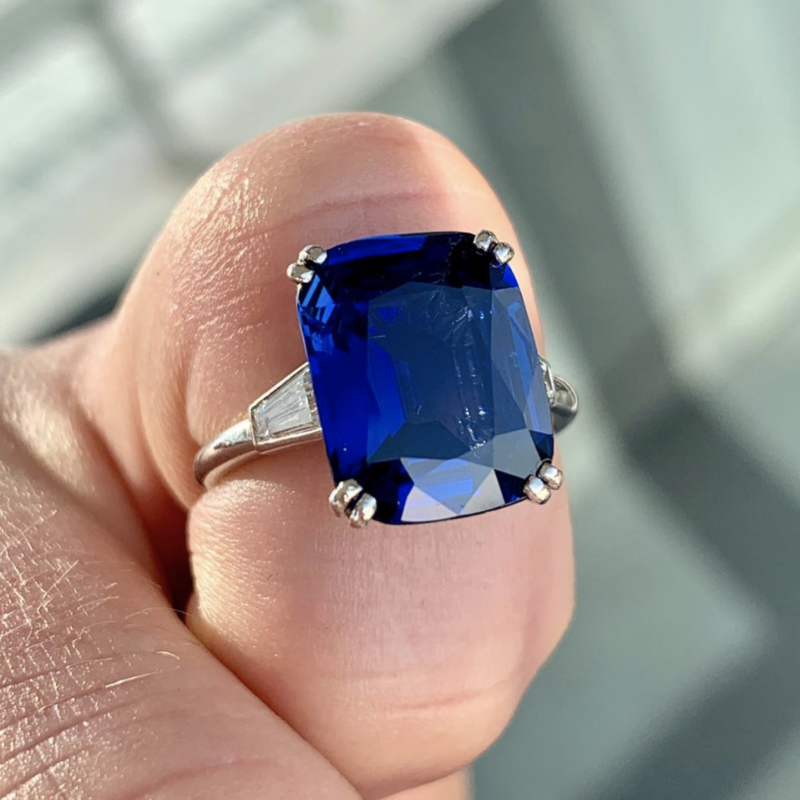 Etsy’s trend expert Dayna Isom Johnson reported birthstone engagement rings as a popular choice for 2019, with nearly 50k searches for ‘birthstone engagement rings’ in the past few months. Emeralds topped the list for most desired birthstone ring. Brides are seeking styles that better represent their own unique tastes these days. Colored diamonds have been popular substitutes for traditional diamonds in the past, but can get pricey due to their rare nature. Birthstones can be a more affordable option for brides that want to stand out. Birthstones are personal. We’ve seen a huge increase of personalized engagement ring requests here at Jonathan’s (from unique settings to modernized family heirlooms), and it’s no surprise that brides-to-be are taking it a step further. The diamond became synonymous for engagement rings after Archduke Maximillian of Austria commissioned the very first diamond engagement ring on record for his betrothed, Mary of Burgundy in 1477. Many brides want a gemstone they better identify with and their birthstone is a perfect trade-off. See also: Customized engagement rings on trend for 2019. We all know that each month has an associated gemstone, and it’s rare that someone doesn’t know what their birthstone is. The idea has been around since ancient times, and today birthstones are seen in all types of jewelry. Christian scholars theorized the twelve gems found on the Breastplate of Aaron represented the twelve months of the year and the twelve zodiacs. Individuals were thought to receive specific therapeutic benefits from wearing a gemstone during the month it was associated with. 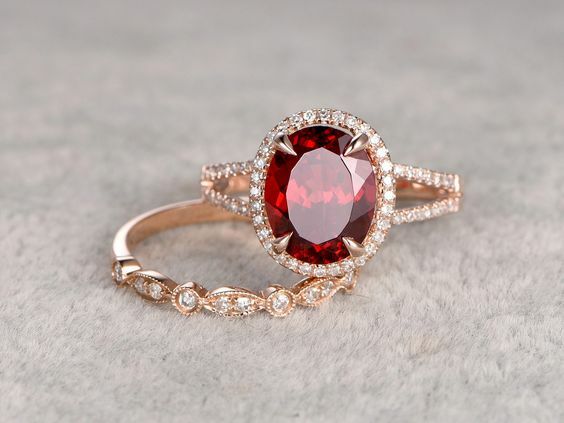 Is your bride-to-be interested in a customized, birthstone engagement ring? Let us help create the perfect ring she’ll cherish forever! Schedule an appointment and come see us in our Houston showroom soon!